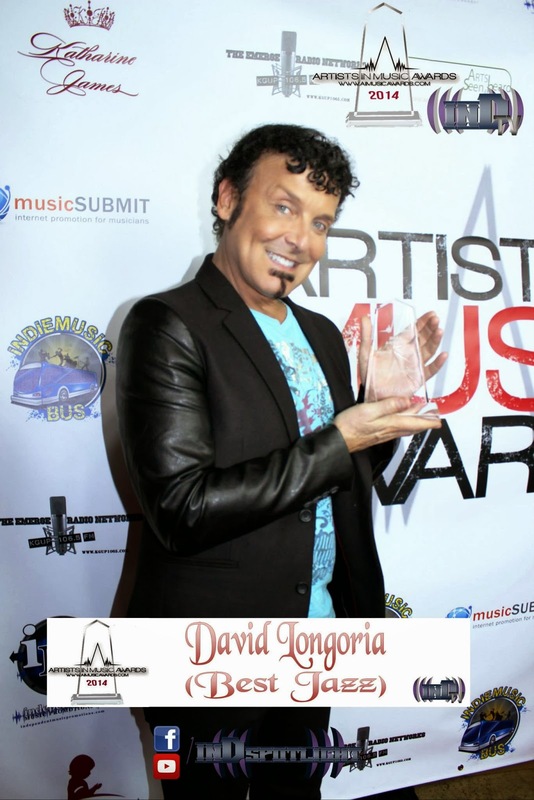 What a most incredible night on February 7 at Jon Lovitz Theatre for the 3rd Annual Artists In Music Awards! There were so many amazing artists that were recognized under the lights. With over 700 people in attendance, there were some of the most incredible performances. The buzz of the night was Glitter Rose and BP Major. Glitter Rose not only performed her two famous songs, "American Girl" and "Kody Was a Killer," but she walked away with four awards for Best Southern Rock Artist, Best Music Video for "Buda Negra" directed by Amy Campione, and Performer of the Year, but she also captured AIMA's top honor for Artist of the Year, which makes Glitter the most winningest artist in Artists In Music Awards history. 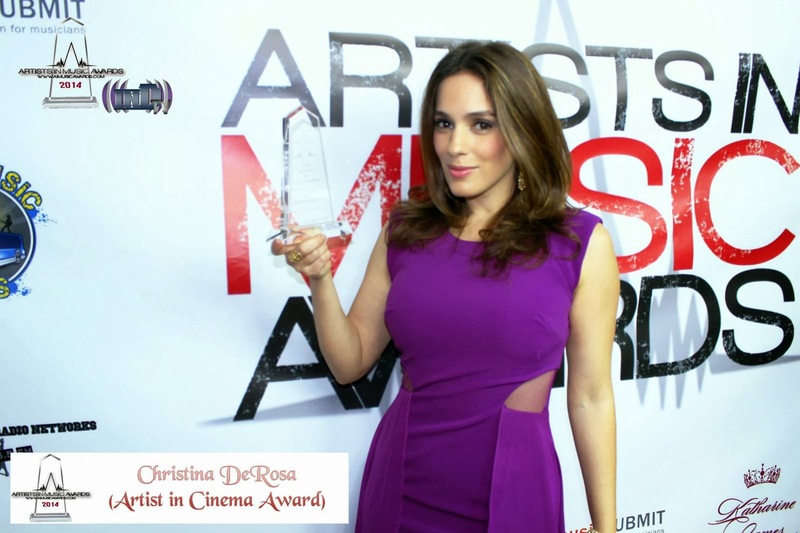 Glitter Rose now holds six AIMA award titles. BP Major put on a jaw dropping performance. If you were expecting to see half naked men on stage, that's exactly what you got. No one was expecting five men in revealing green tights to be dancing on stage. 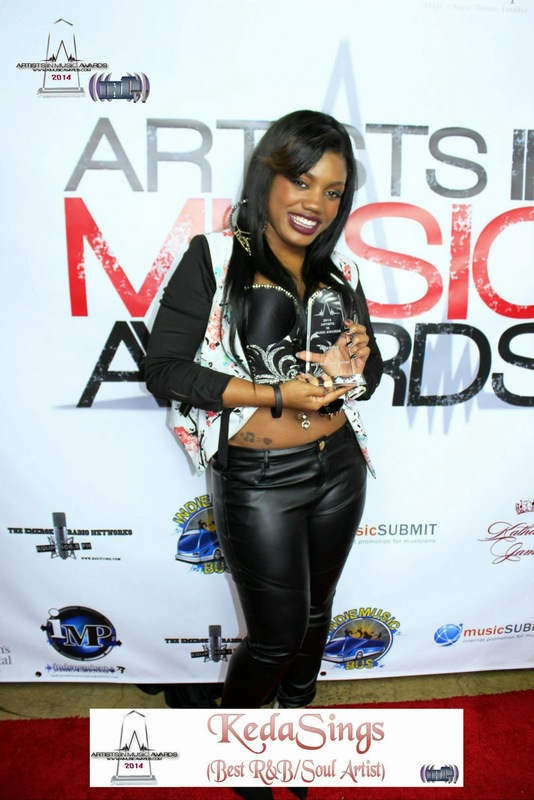 BP Major also walked away with the award for Best Dance Artist. What is most surprising is this year was the largest attendance of Nominees. Almost every nominee in each of the 30 categories were there at the awards ceremony on Friday. It was so great to see so many familiar faces and so many new faces as well. There are so many artists to mention about the night. Cheating Daylight opened the show in high gear with a stellar performance. 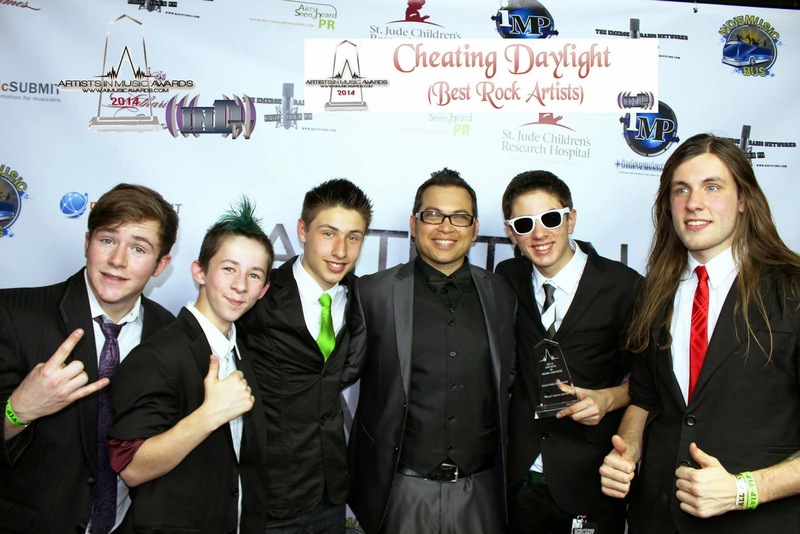 Congratulations to this young band of brothers for winning Best Rock Artist. They are definitely an artist to keep an eye on. 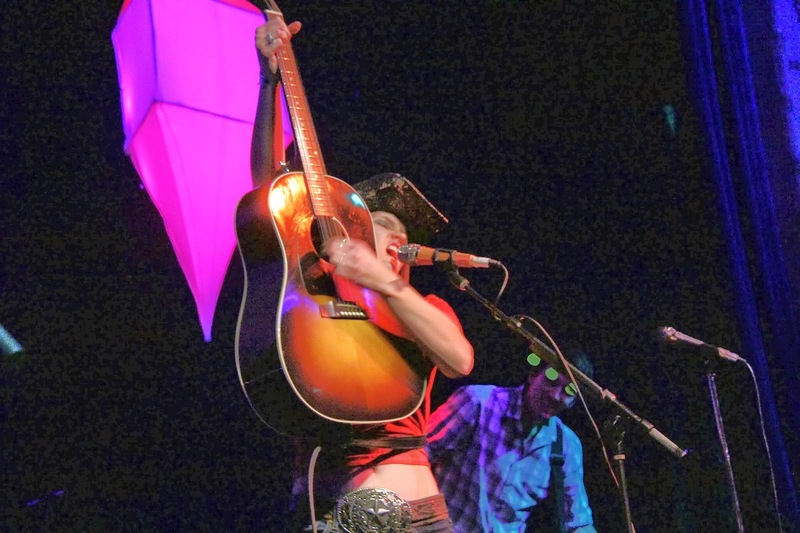 One of the performers for the evening was Walla. 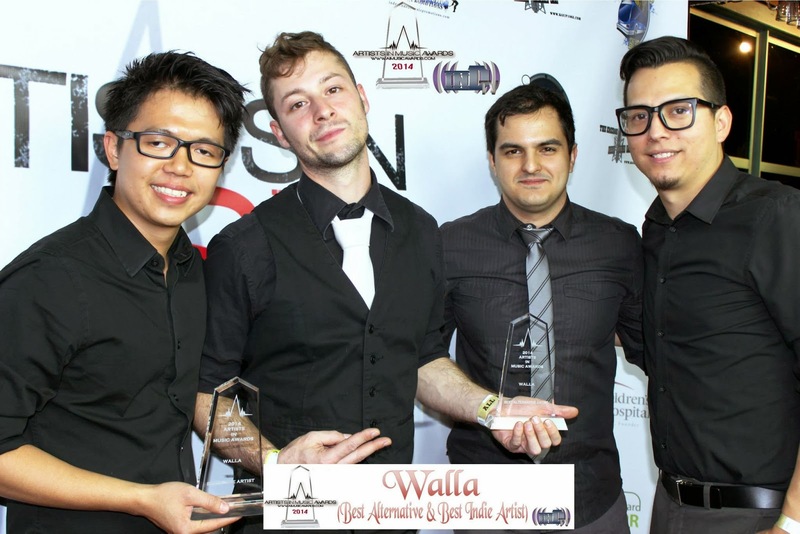 Walla came away big with two awards for Best Alternative Artist and Best Indie Artist. A big congratulations to Walla. They are now a 3-time AIMA award winners. 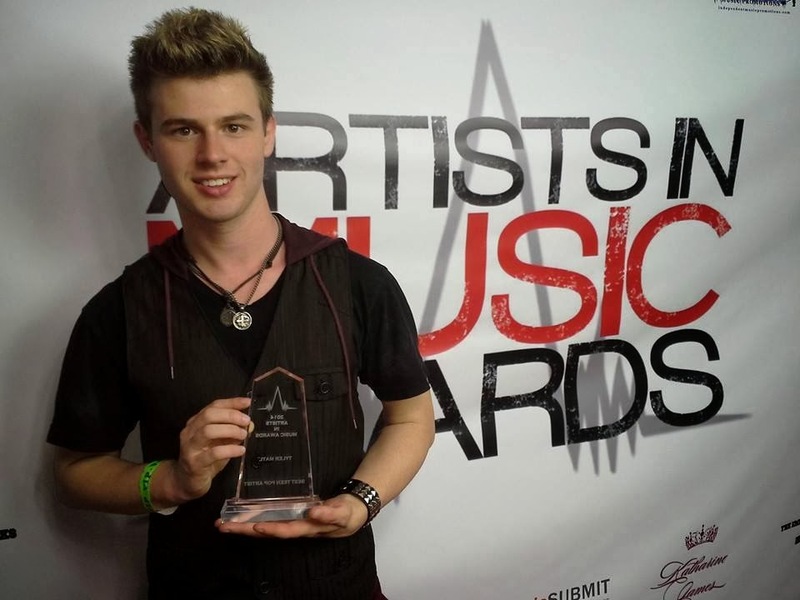 Another artist that walked away with multiple awards was 2013 Best Folk/Acoustic Artist winner, Soren Bryce. 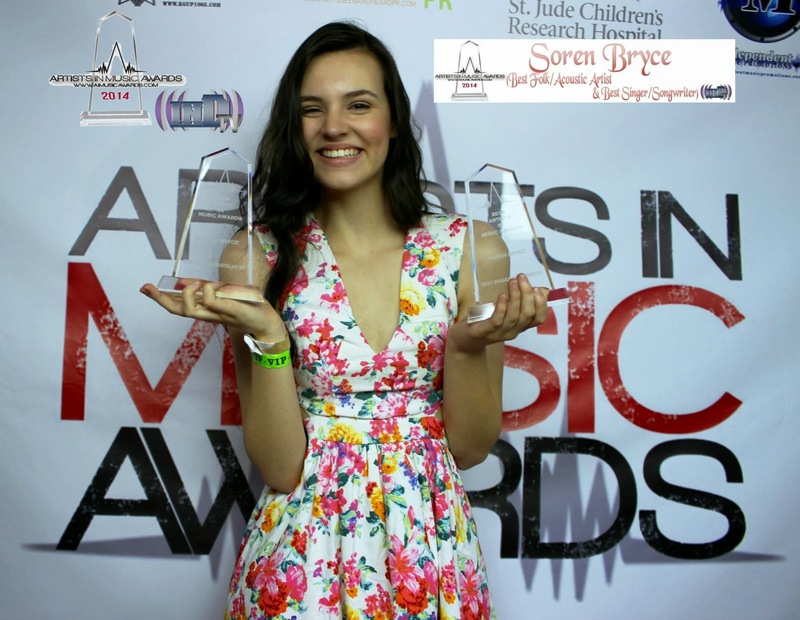 Soren swept both her categories to win Best Singer Songwriter and she defended her title to win Best Folk/Acoustic Artist for a second year in a row. 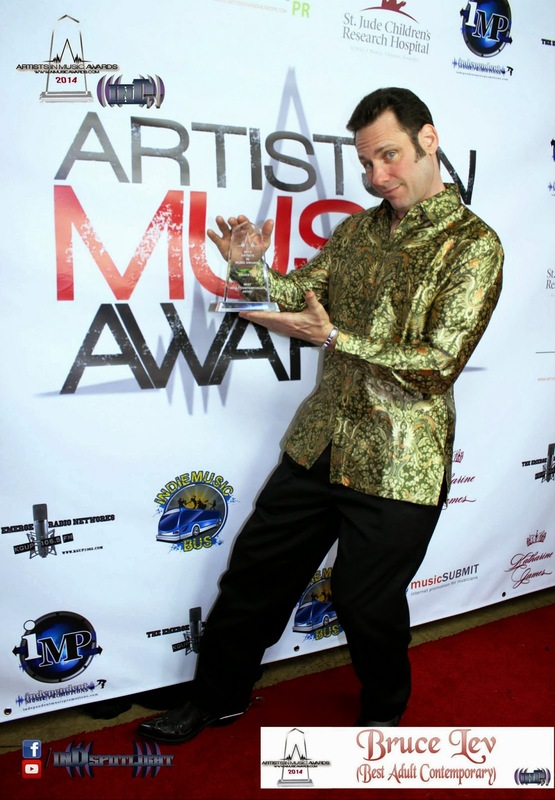 Other repeat winners included Trevor Sewell for Best Blues Artist. 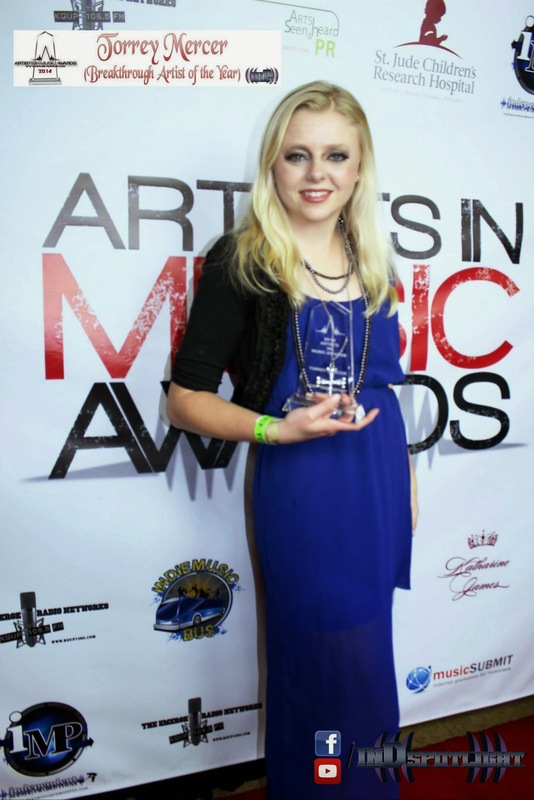 Melanie Taylor put on a sensational performance and took home the Best Pop Artist trophy. 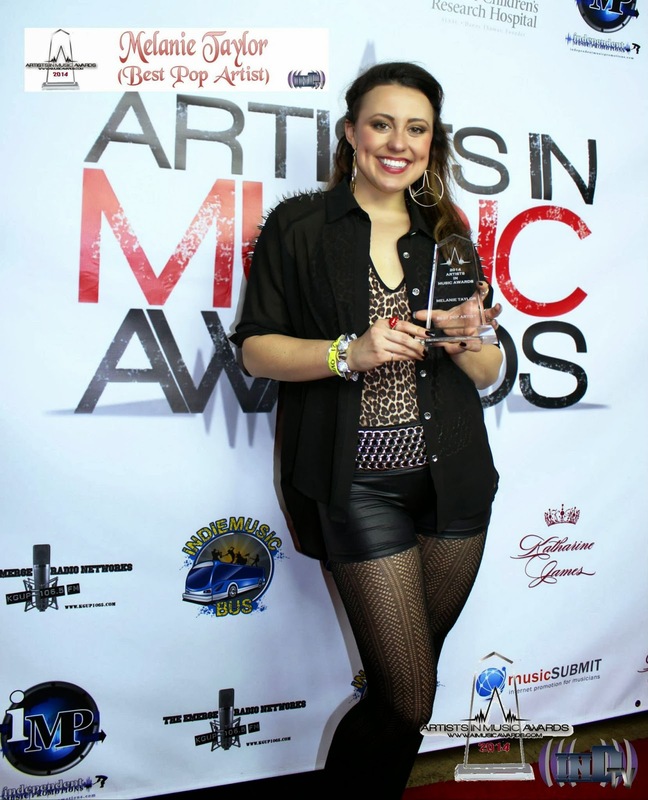 Melanie is now a two-time AIMA winner. 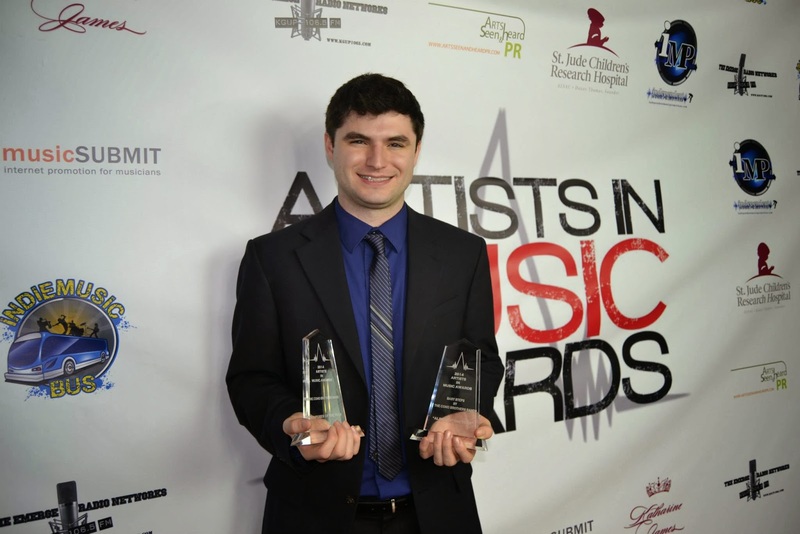 The Como Brothers band came all the way from Long Island, New York and took home two of the highest honors including Composer of the Year and Album of the Year for "Baby Steps". Torrey Mercer also came away big with two awards including Best Teen Artist and Inspirational Artist of the Year for her work in Anti-bullying with kids. One notable winner is Mark Lamdanski of Twitter Tuesday LIVE. He flew out to Los Angeles from Hollywood, Florida to broadcast the Awards Ceremony live on simulcast to seven radio stations across the country. 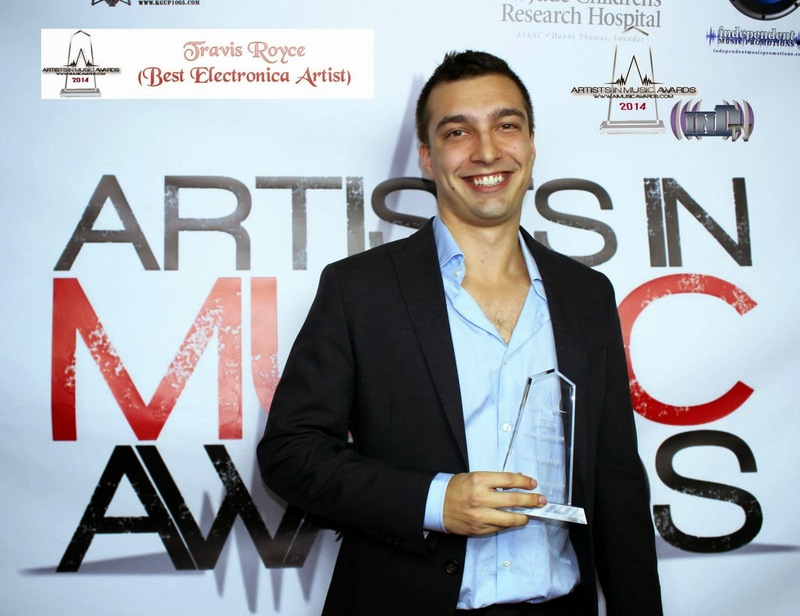 Mark went on stage to introduce Host Nic Creznic, instead he was awarded the Best Independent Radio Show for Twitter Tuesday LIVE on World Wide Indie Radio. We also rebroadcasted the "Alan Freed Award" for Lifetime Achievement that was given to 1998 Rock N' Roll Hall of Fame Inductee, career actress, and last surviving member of The Mamas and the Papas, Michelle Phillips. A special thanks goes out to Host - Nic Creznic, Award Presenter and Super Model - Dustin Quick, Red Carpet Interviewer - HR Cole of InDSpotlight. A special thanks goes to our staff including Red Carpet Host and Actress - Ali Haigh, Hostess - Anna Siqueiros, Video/Sound Engineer - Jennifer Traber, Red Carpet Organizer - Tracy Eckland, and our intern Stephanie Villalobos. We'd also like to thank this year's sponsors - Arts Seen and Heard PR, Indie Music Bus, MusicSUBMIT, Katharine James Fine Jewelry, Independent Music Promotions, Spirit Airlines, KGUP 106.5FM, and St Jude Children's Research Hospital. What an exciting night! TWO big thumbs up to Mikey Jayy, Nic Creznic, H. R. Cole, and the rest of the AIMA team for such a successful event and year. 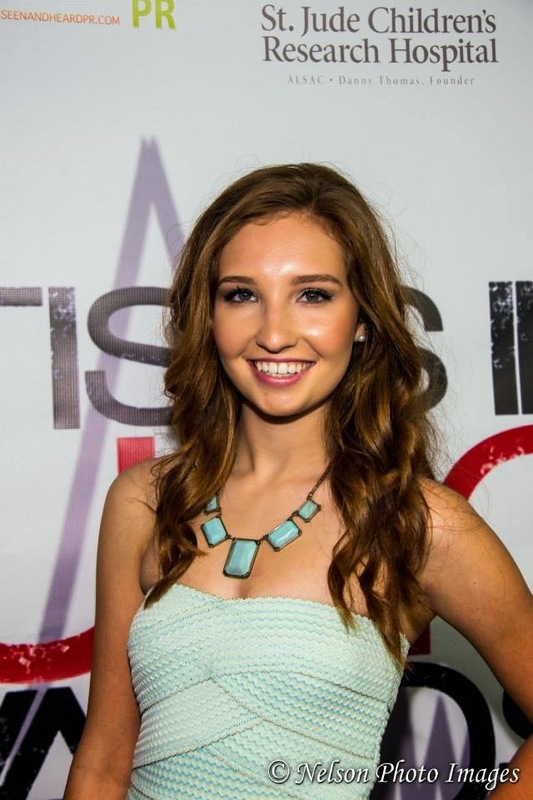 I can't wait for this next year's AIMAs events! I hope to be performing at one of the breakthrough series shows. I am a big fan of Adult Contemporary music and the only radio station that plays a wide range of this music is 97.9 WRMF. I am also kept updated on the station’s latest promotions and community events. Visit their website for live streaming at www.wrmf.com . Being an ardent fan of Pop and Adult Contemporary music, Sunny 107.9 is always my first choice for non-stop entertainment. Whether in my car or at home I’m always tuned in and kept entertained by the stations great music. Stream online at www.sunny1079.com or tune in live.